Clara Cove Luxury apartments are absolute waterfront, situated on the North Arm with spectacular views, you will be in heaven. 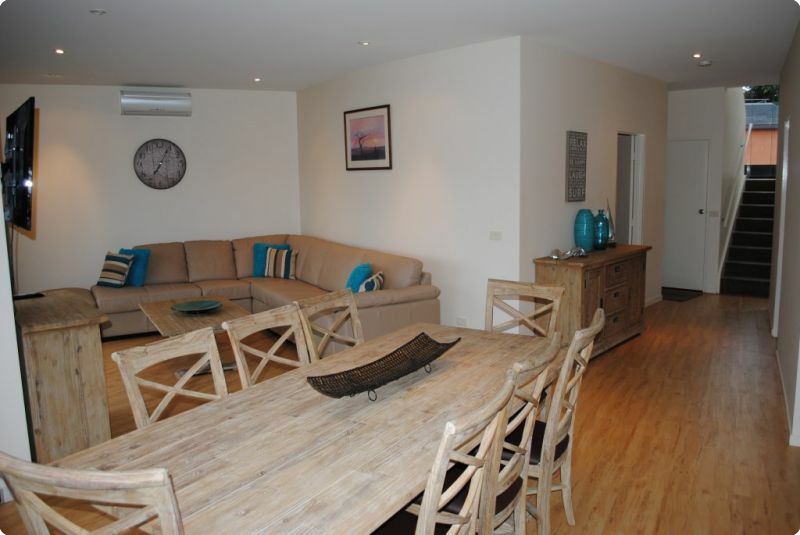 The self catering apartments offer something for everyone. Truly a beautiful holiday destination, once you have experienced Clara Cove you will want to keep coming back. At Clara Cove you can relax, unwind and watch the world go by from your deck, enjoying all that the lakes have to offer. Canoe to the shops (5 mins), fish from the beach or water ski directly from your apartment. No need to pack up and go on day trips, it’s all at your door step. Each apartment has 2 canoes and a jetty berth on request making it an ideal destination for boaties. 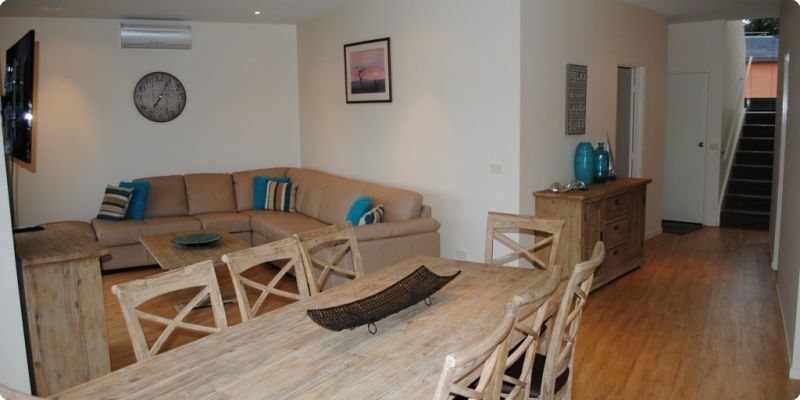 With 3 apartments to choose from, Clara Cove has something to suit everyone.